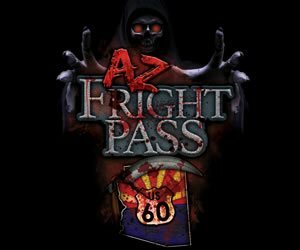 Many of you may see the action of Zombie Hunts & Shootouts through video games, but now you get to experience it in real life this Halloween season! 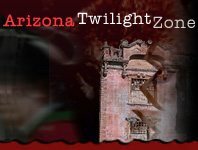 Arizona is home to Terror in the Corn and many other attractions of the like where zombies are out to get you. Run for your life before they get you! During your journey, you may be equipped with a paintball gun or another form of a play weapon to help keep yourself alive.